If you have been searching for a pickup that offers more, the redesigned 2019 Chevrolet Silverado 1500 does just that — even when compared to its current-generation kin. 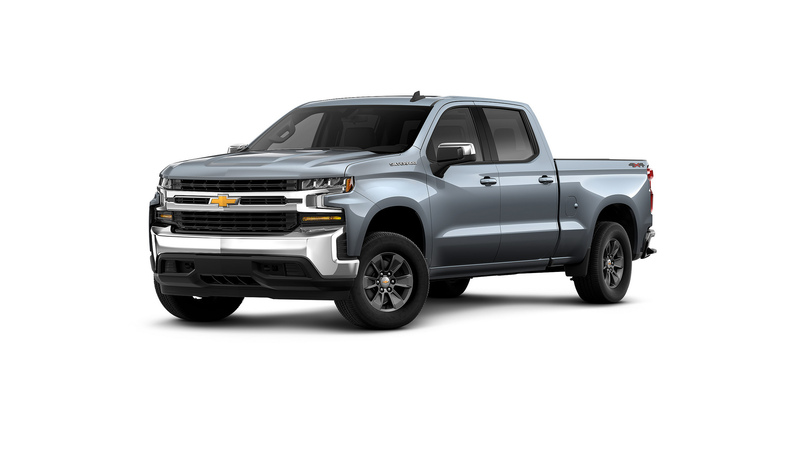 One of the many highlights of the impressive new 2019 Chevrolet Silverado 1500 is its Durabed, which is larger and more resilient than other truck bed in the segment. The Silverado 1500 Durabed delivers best-in-class cargo volume, box length at floor, box depth, and a best-in-class 12 standard tie-down points. It features a higher-grade steal, which also makes it the strongest truck bed of any other full-size pickup on the market. Not only is the 2019 Chevrolet Silverado 1500 Durabed better than the competition, but it’s better even than the already-impressive 2018 Silverado. The 2019 Silverado Short Box and Standard Box offer 10 more cubic feet than the 2018 Silverado, and the Silverado Long Box offers 14 more cubic feet of bed volume than the 2018 model. The 2019 Chevy Silverado 1500 will also feature four different tailgates: a Standard Gate, Standard Gate with Lift Assist, Power Lock/Release tailgate, and a first-of-its-kind power up/down tailgate offered on the LTZ and standard on the High Country. 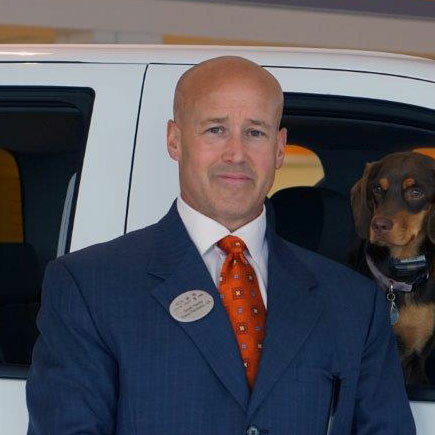 To learn more about the all-new 2019 Chevrolet Silverado 1500, stop into Bill Harris GM.